As the summer fades into a memory, and the fall foliage season flutters to a close with the dropping of the last of the leaves, Freeport becomes a quiet village again. Gone are the crowds of bargain hunters that filled the shops and outlets over the past several months. Gone, too, are summer’s high-season prices. Merchants are changing their inventory in anticipation of the busy Christmas season, so are clearing their shelves to make room. 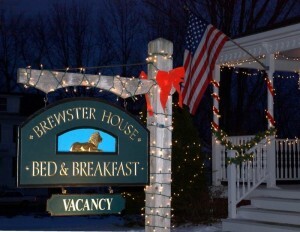 Many lodging properties have dropped their rates for the fall season, making it a great time to visit Freeport. November can be a delightful time to be in Freeport. While autumn brings greater chance of rain, or even a snow flurry, weather is often lovely, significant snowfall is still a few weeks away, and the quiet stores make for easy shopping, to search out the best bargains. Mid-November brings the Girlfriends Getaway weekend (November 11-13), with specials and sales all over town. L.L. Bean’s Northern Lights Celebration begins November 18 and continues through New Years’ Eve. It includes lighting of a giant Christmas tree, demonstrations and displays all through the season. A bit later in the month is Thanksgiving weekend, with more specials, and the beginning of the Christmas shopping season. 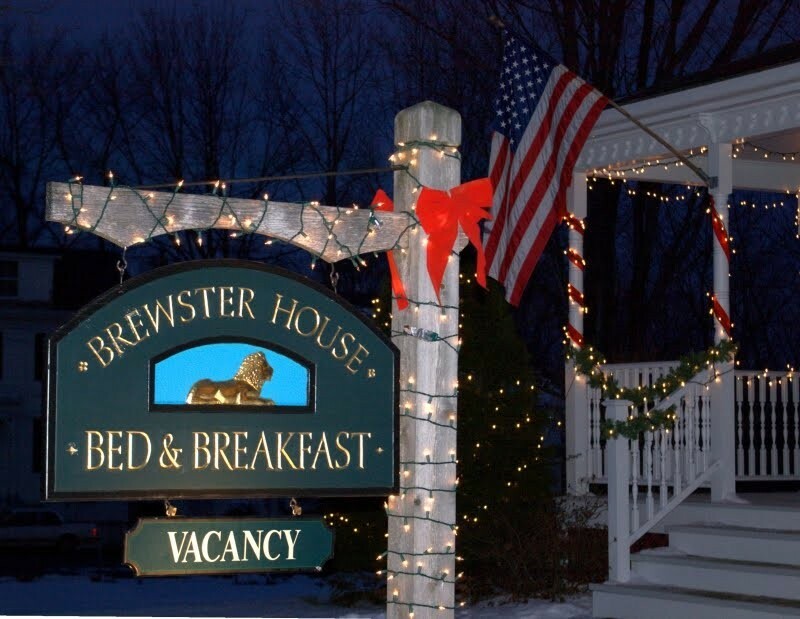 On Thanksgiving Day, the Maine Dining Room at the Harraseeket Inn generally offers its all-you-can-eat Thanksgiving Dinner, with a huge spread of everything from traditional ham and turkey to lobster (contact the Harraseeket Inn for information and dinner reservations). On Friday, November 25, Freeport’s Moonlight Madness kicks off Black Friday, with fun, gifts, and sales throughout the village. This is a great way, and a great location, to start (and quite possibly finish) your Christmas shopping! What a wonderful time of year November in Freeport can be! Don’t miss it!